IoT devices are at growing risk – smart home appliances, vehicles and medical devices are hacked every day. Connected products are vulnerable to physical probing, network interception, reverse engineering and other attack vectors. As hackers become more clever, security solutions must be a few steps ahead. Robust remediation starts with unclonable identities for the MCU and connectivity chip at the core of an IoT product. Traditional security implementations are burdened with additional components, increased complexity, greater costs and longer time to market. 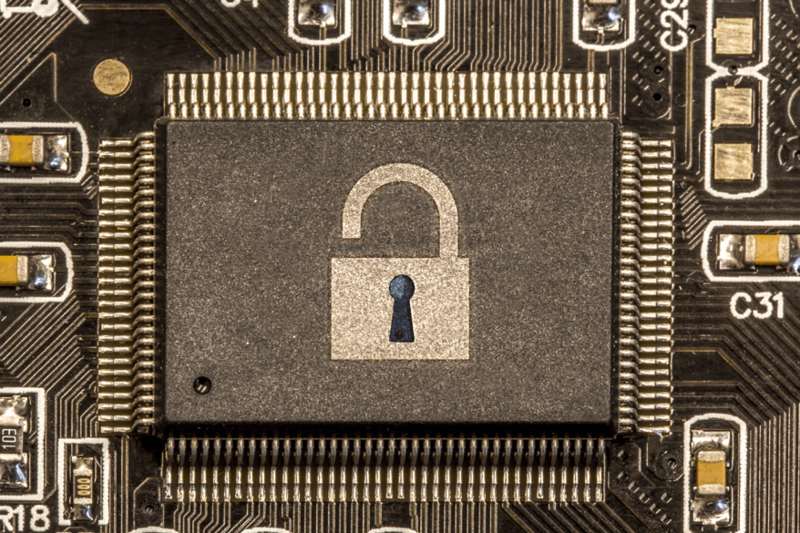 By contrast, Intrinsic ID’s SRAM PUF solutions deliver a hardware root of trust with stronger security at a more attractive ROI. Roel Maes is Senior Security Architect at Intrinsic ID, where he works on the research and development, specification and review of security architectures and solutions. His technical expertise is focused on physical unclonable functions (PUFs), information and coding theory, cryptography and hardware security, and security architectures in general. He has co-authored over 25 papers in high-ranking international security venues and has published a book on the topic of PUFs. Maes serves on the editorial board of the IACR Transactions of Cryptographic Hardware and Embedded Systems (TCHES) and the Journal of Cryptographic Engineering (JCEN) and is a recurring program committee member at scientific venues such as DATE (EDAA) and CARDIS. In addition, he regularly performs peer reviews for other publications such as IEEE Transactions (TCAD, TIFS, TDSC). He holds MEE and PhD degrees from University of Leuven in Belgium. Alpesh Saraiya is Senior Director Product Management at Intrinsic ID. He has served in senior product roles at some of the world’s top electronics companies. Saraiya’s experience managing secure, connected products includes leading the webOS Core for LG Electronics’ Smart TVs and other connected IoT applications such as smart home, smart car, wearables and mobile. Prior roles include steering the Genesis Microchip digital TV business to an acquisition exit by STMicroelectronics. He also held senior marketing roles at Broadcom and C-Cube Microsystems, as well as R&D positions at IBM. Saraiya holds a Master of Science degree in Computer Engineering from Syracuse University and a Bachelor of Science degree in Electrical and Computer Engineering from University of Tennessee, Knoxville. Please complete this form and we will send a link to view our webinar IoT Devices Can Kill and What Chip Makers Need to Do Now. Fields with an asterisk (*) are required.